We’re approaching the gift-giving season. This year, I’ve decided to make the special people in my life homemade gifts. Me being the foodie that I am, I’ve decided to look for and create delicious treats made with local ingredients. And what’s more local to BC than BC Blueberries. 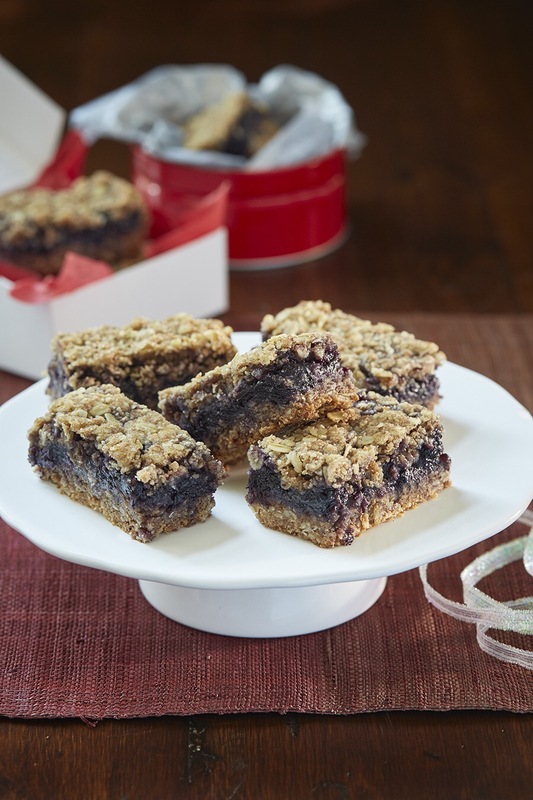 The Blueberry Council of BC has lots of great recipes on their site. Everything from sweet to savoury – and it all can be made with delicious and local BC blueberries. Here’s one of the recipes I love. Stay tuned for delicious Instagrams coming soon! Lightly grease a 9″ x 9” baking pan and line with parchment paper.